There are some jobs around the home that can't be dilly-dallyed with - particularly the electrical ones. 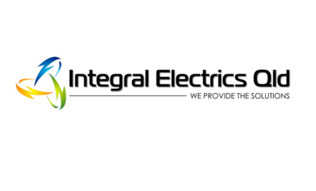 So having a great electrician on the books, whose service is impeccable, with fair pricing, and who turns up when they say they will, is more than a relief, it's an absolute must! 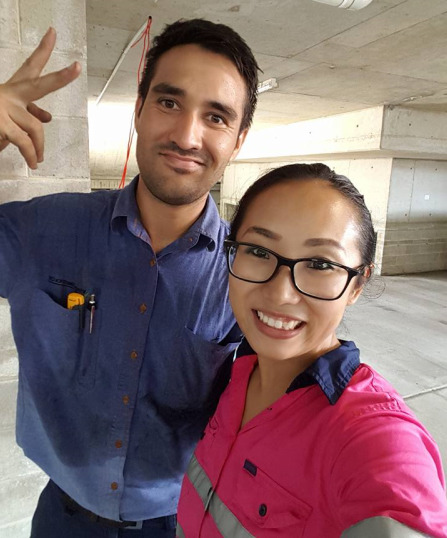 Kevin & Ryoko and the super friendly team at Integral Electrics QLD understand that all clients are important, big and small and will always go over and above to ensure delivery of the highest quality & standard of service on every single job. From smoke detector installation to a fully automated gate or security system, these guys can get you "wired"!